We continually work to develop, implement and support seamless, end-to-end enterprise solutions that deliver the economic and productivity advantages you need. Make highest-value decisions. Improve performance. 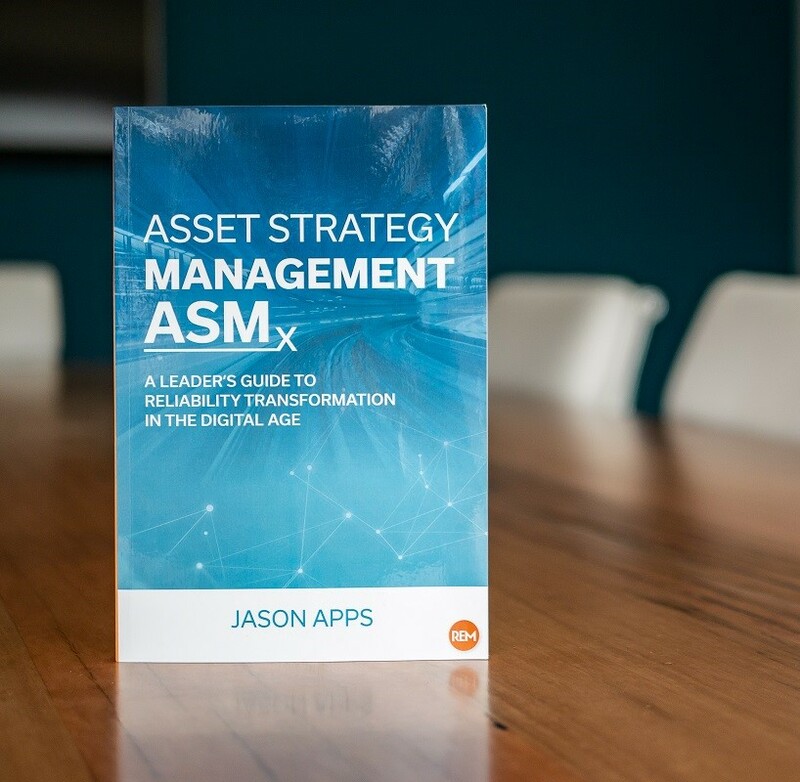 Manage risk. 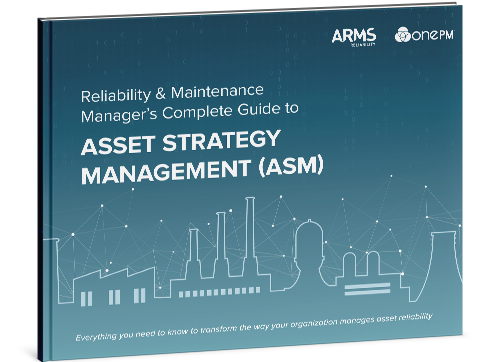 Use this core set of industry leading tools to effectively manage the reliability and safety of your operation. Provides an easy method for customizing, recording, managing and reporting a Hazop study.